Whether you’re looking in the mirror or walking down the street your face is the most prominent part of your physical appearance. It’s the first thing people notice about you. The way your face looks can also affect the way you feel about yourself. Aging, health issues, family history and the environment can each affect how your face looks. Many people consider having facial plastic surgery in Atlanta to address concerns they have about their appearance. For some people, lines and wrinkles on their face give the impression that they are older than their actual age. For others, having a nose that is out of proportion to their other features makes them feel self-conscious. Some people want to rejuvenate the natural beauty of their skin while others want to refresh their look with a Face Lift. Dr. Brian Maloney and his team of experts can work with you to determine which procedures can give you back your youth and confidence! Many people feel a stronger sense of confidence and an improved self-image following Facial Plastic Surgery. They feel less anxiety about appearing in selfies or on Facebook and more assured in social situations or at professional engagements. For many, facial plastic surgery is a path to aging gracefully while maintaining a youthful look. 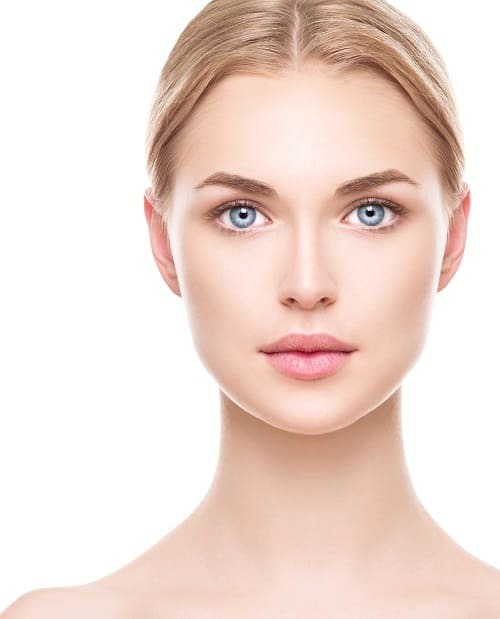 As the leading center in the southeast for cosmetic surgery, the Maloney Center for Facial Plastic Surgery offers a variety of procedures to enhance your natural appearance and restore a youthful look to your face. Wrinkles, frown lines, crow’s feet, and sagging skin are just some of the issues that can be remedied through facial plastic surgery and Skin Rejuvenation. We also provide treatments for damaged skin and other health issues. We offer a full range of surgical procedures including Face Lifts and Neck Lifts. However, many of our services are minimally invasive procedures that yield long lasting results with little to no downtime. If you’re thinking about making a change to your appearance, consider visiting the Maloney Center for Facial Plastic Surgery. Dr. Brian P. Maloney, the founder of the Maloney Center, is a double board-certified plastic surgeon who provides excellent care and skilled treatment. Dr. Maloney and his staff use their experience, compassion and artistry to provide patients with personalized care and state-of-the-art treatment. Dr. Maloney is certified by the American Board of Facial Plastic and Reconstructive Surgery and the American Board of Otolaryngology. He is also a national trainer for Allergan, makers of Botox®, who instructs doctors from all around the world in the latest techniques in facial plastic surgery and skin rejuvenation. Dr. Maloney takes the time to meet with each patient, learn their medical history and discuss their aesthetic goals. He also listens carefully to each patient’s concerns and answer their questions. This allows him to take an individualized approach to each patient’s treatment and apply his considerable experience to their particular situation. People from all over the greater Atlanta, Georgia area look to Dr. Maloney to help them achieve optimal health and enhanced aesthetics. The staff of the Maloney Center is well trained in the latest cosmetic surgery techniques. They strive to make sure each patient has a comfortable experience and that their individual needs are met.